Acid Free Paper – What does it mean? 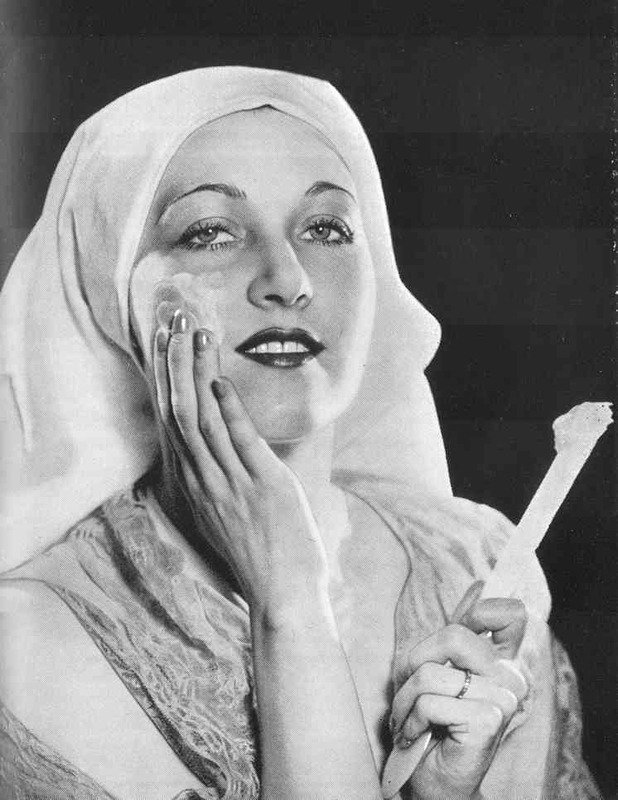 Our grandparents may have washed their faces with soap and water for seventy years and had great skin, but theirs were simpler times (or so we think). Despite pea-soupers, they did not have to deal with as much pollution (or advertising) as their grandchildren contend with. And many of us use something more fussy than soap to wash away the grime of a hard day. The question is, how do you distinguish snake oil from the really good stuff when it comes to cleansers? First off, please note that the right cleanser is probably worth far more than the face cream you use. I admit that finding one that suits you is a very personal matter, and may need the advice of an expert facialist (AKA Abigail James) or dermatologist. Vagaries aside, there are certain rules of thumb. Read the ingredients label. Ingredients are listed in order of how much of a particular ingredient is in the product. Avoid paraffin (aka Vaseline/Petroleum Jelly). It does not remove much, and being as cheap as chips it shouldn’t really find its way into some of the most expensive cleansers around. Shall I name and shame? Don’t pay top dollar for cleansers the primary ingredient of which is Aqua (AKA Water- as if the Latin did anything to mitigate the oldest scam in the book – see also coin clipping and the watering down of gin). For me, Live Native Cleansing Balm is miles ahead of any other balm or cream cleanser I can find (I’ve never monitored exactly how long a large jar lasts – at least 3 months being used twice a day, possibly 4). I also rate Dr Alkaitis’s Face Wash. You will notice that both products hail from very “natural” brands – in part because I like small companies and products that are ethically made. Also, being married to a chemist, I am well trained in reading labels (please don’t buy beauty products without doing so), and am happy with the ingredients that go into these goops. Both these cleansers have the virtue of being highly concentrated. In fact, none of Live Native’s products is watered down or emulsified to nullity and Dr. Alkaitis designed his whole range with his wife in mind because (as a chemist) he was irritated by the emperor’s new creams that she kept bringing home. If you want a list of the products I’ve been through before reaching this point, I’d happily share. I would also be glad to learn about the products you love and find effective, so do comment below with refutations and recommendations. Thanks!